Leanplum, the leader in mobile engagement, is expanding its global footprint with a new office in Amsterdam to help brands drive mobile growth and build long-lasting customer relationships. The expansion further strengthens Leanplum's commitment to the European marketplace, where it counts companies like Next Games, Talpa Media, and Tesco among its growing list of clients. "The mobile economy in Europe is seeing tremendous growth, driving billions of dollars for brands. From social networks to entertainment to mobile commerce, the region represents one of the most engaged mobile populations in the world," said Momchil Kyurkchiev, co-founder and CEO, Leanplum. "In Europe, enterprises are in need of a mobile platform like Leanplum to help them scale real-time engagement, meet growing privacy requirements like GDPR, and deliver mobile growth strategies in fast changing markets." Leanplum is building its European presence to address the mobile growth opportunity in key markets such as the UK and Ireland, DACH, BeNeLux, and Nordic countries. According to the GSMA, Europe has the second highest level of mobile user engagement by region (just behind the United States), and is home to five of the top 10 most engaged countries in the world (led by Denmark and Finland). 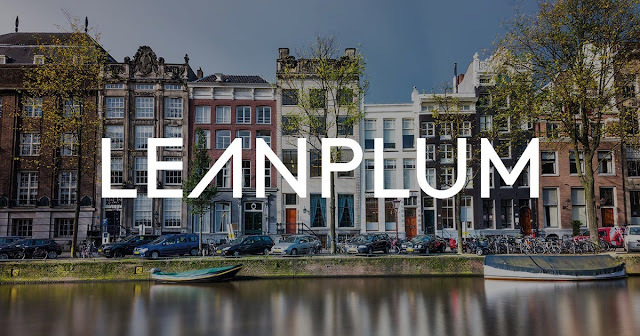 The new Amsterdam location will serve as Leanplum's new regional headquarters. The company also has offices in London, as well as a large team in Sofia, Bulgaria supporting product development and engineering. Oliver Stein, formerly VP of Sales at Optimizely, was hired to lead regional sales and operations out of Amsterdam, and has doubled the size of the team in recent months. "Europe has evolved into a mobile-first economy, which presents an incredible growth opportunity for marketers," said Oliver Stein, General Manager, Leanplum Europe. "We're building a strong team of mobile experts who understand the unique pain points of marketers from region to region. Not only does the team speak seven languages between them -- Dutch, English, French, German, Spanish, Italian, and Portuguese -- but they are available to provide on-the-ground support and respond to unique client needs in real-time."